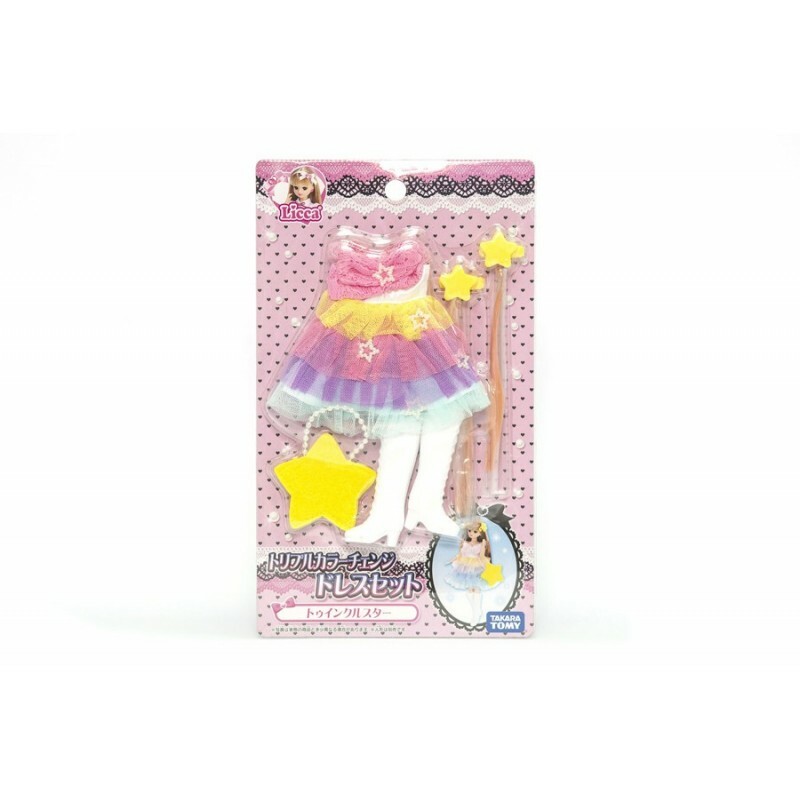 More Takara Licca Outfits Accessories Listed On Playscale Magic's Carousell Page. Doll not included. Suitable for 3 years & above. Outfits and accessories will fit Blythe dolls as well. Items are not pre-orders, but stock is very limited! Book Now! For overseas buyers, please visit our Carousell Page to view items on sale. E-mail us your selection and we will bill you through Paypal. For more information, please contact playscalemagic@gmail.com or visit https://sg.carousell.com/playscalemagic.